KO’s Zesty Yoghurt is a wonderful sweet temptation – one that we were offered at the end of dinner on our first night in Milos. 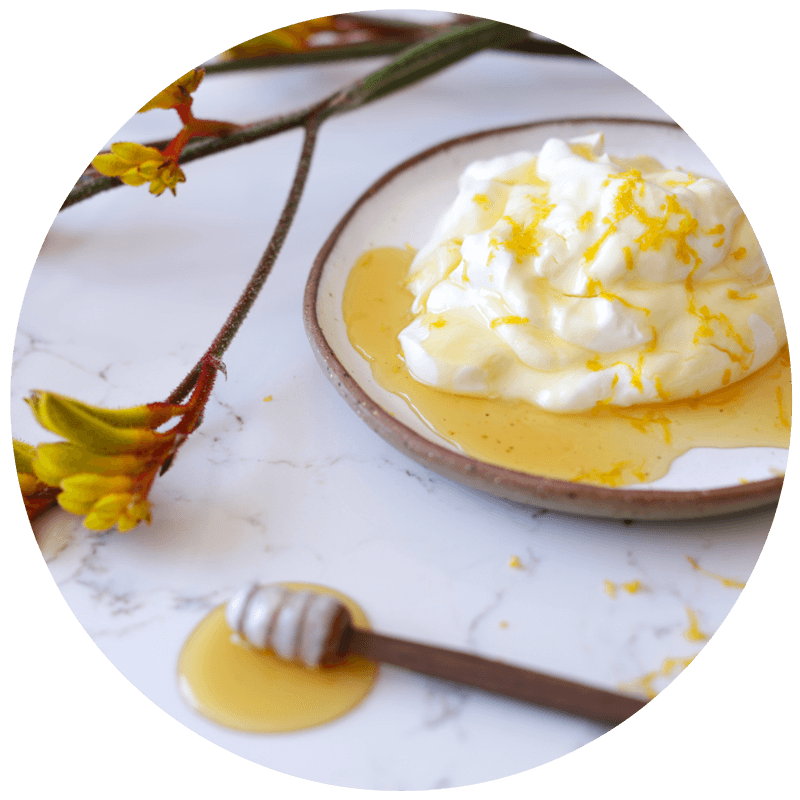 It is a simple, delicious and nutritious treat made with thick, creamy Greek yoghurt that is sweetened to your taste with pure honey and then elevated with the zest of one, two or more citrus fruits! Watch now, prepare it and see how amazing it is! It’s a gorgeous salad, perfect for the last lingering hot days of March or if you are fasting for Orthodox lent. 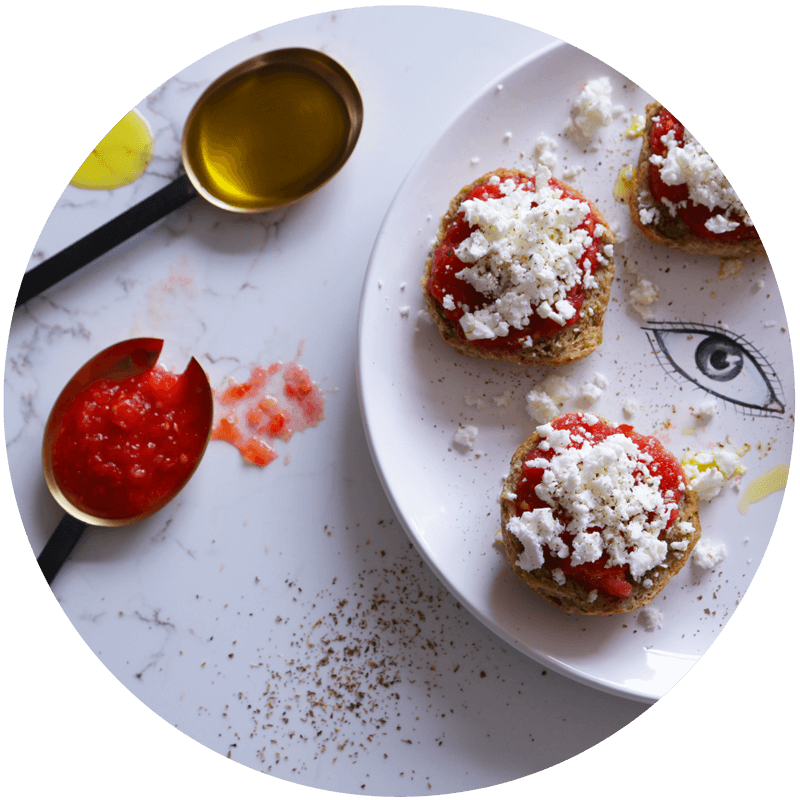 KO’s very first Food X Art video features contemporary jeweller Vikki Kassioras sharing a family recipe; a simple and delicious Dakos Salad and immediately following she shares the story of her creative journey. 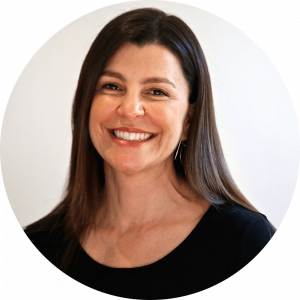 She reflects on how she came to be a jewellery artist; the inspirations for her work, her cultural identity and how it has informed her work… and so much more! 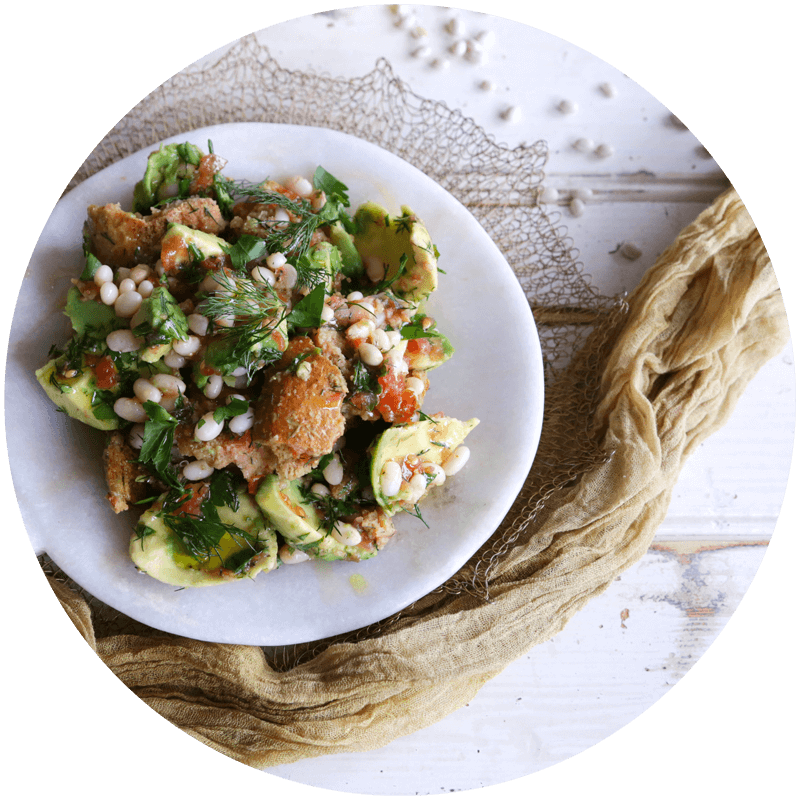 Watch now and be inspired to make this delicious summer salad and nurture your appreciation for the soul and artistry of handcrafted jewellery, through Vikki’s evocative narrative!